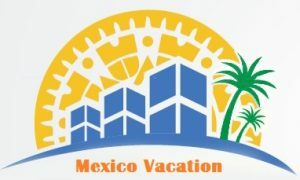 You can check out the latest post on Playa Del Carmen Vacation Rentals & Sales where you can connect with local vacation and real estate expert Trevor down in Playa Del Carmen. When it comes to finding the best Mexico vacation deals, or Mexico real estate Trevor is an awesome contact person to have. If you want to stay updated on vacation deals and vacation real estate be sure to check out and like our Facebook Page. We are dedicated to bringing you all of the latest vacationing deals and heavily discounted travel offers directly from those in Mexico!